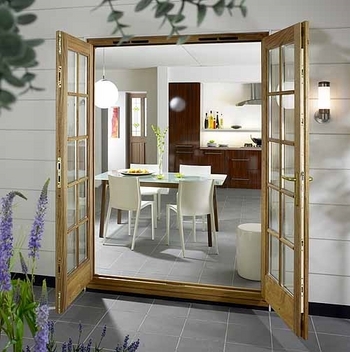 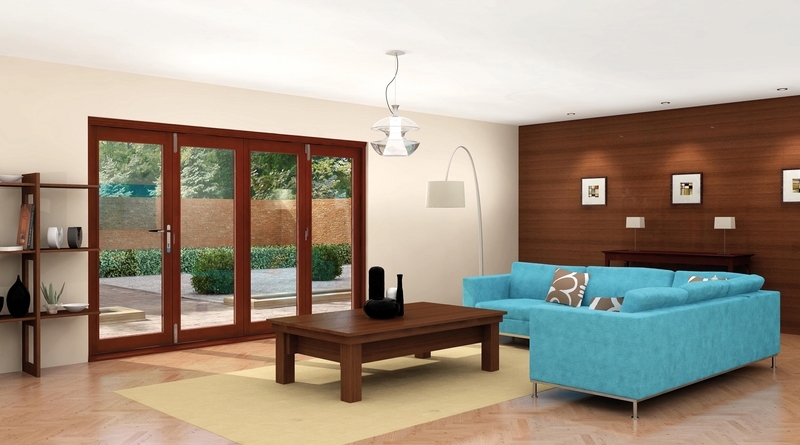 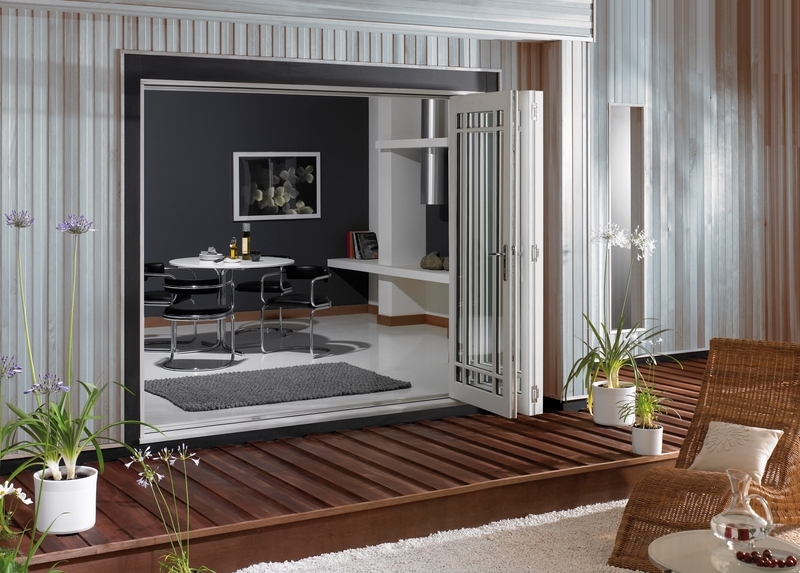 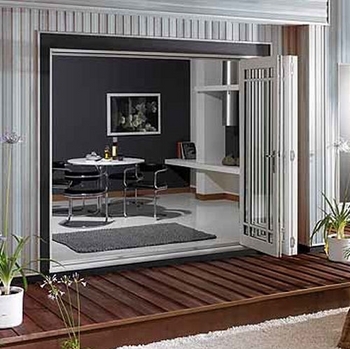 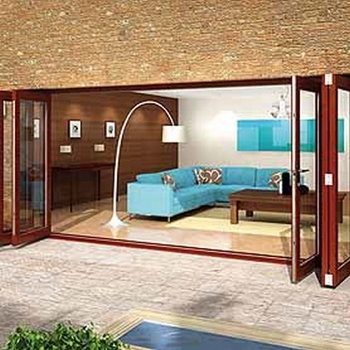 Open up the view to the outdoors, or divide an existing room with one of our contemporary folding door sets. 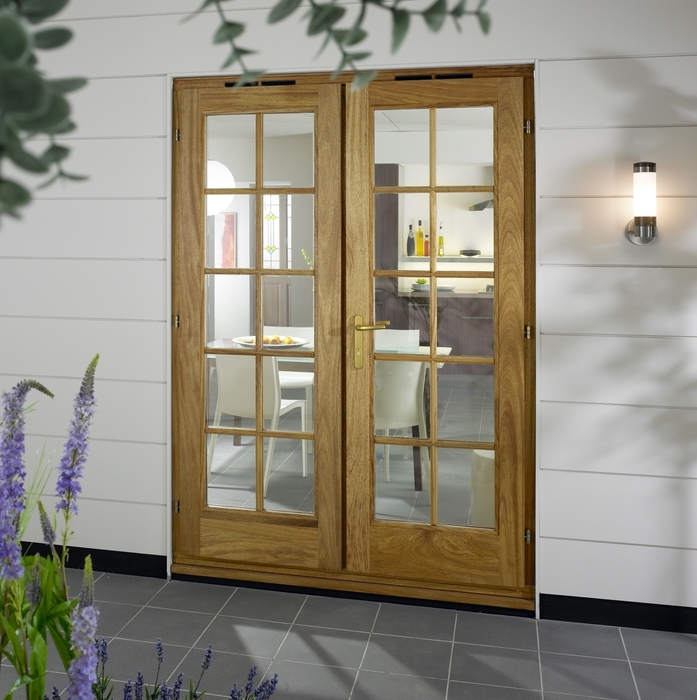 If you require any further information on any of our doors, please contact us or call in at our showroom. 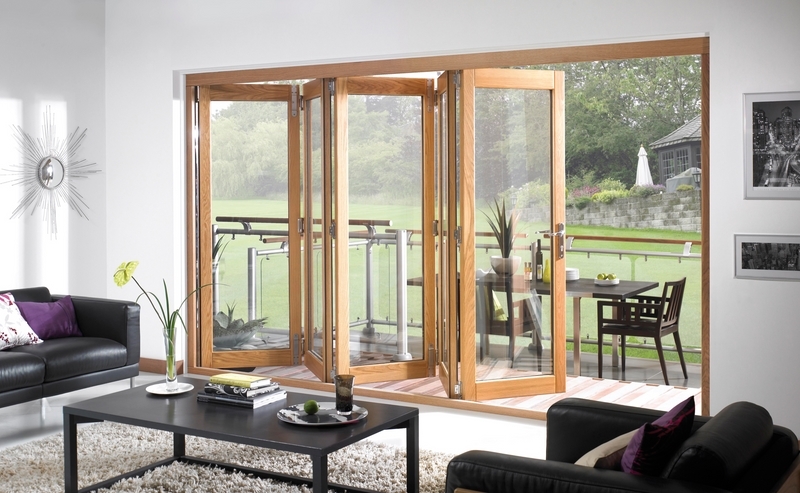 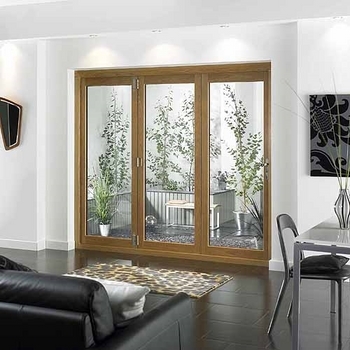 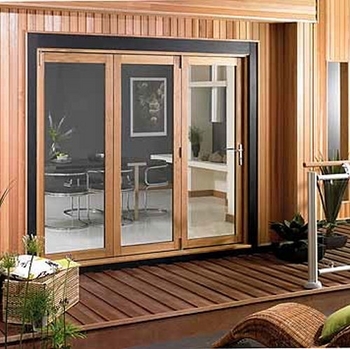 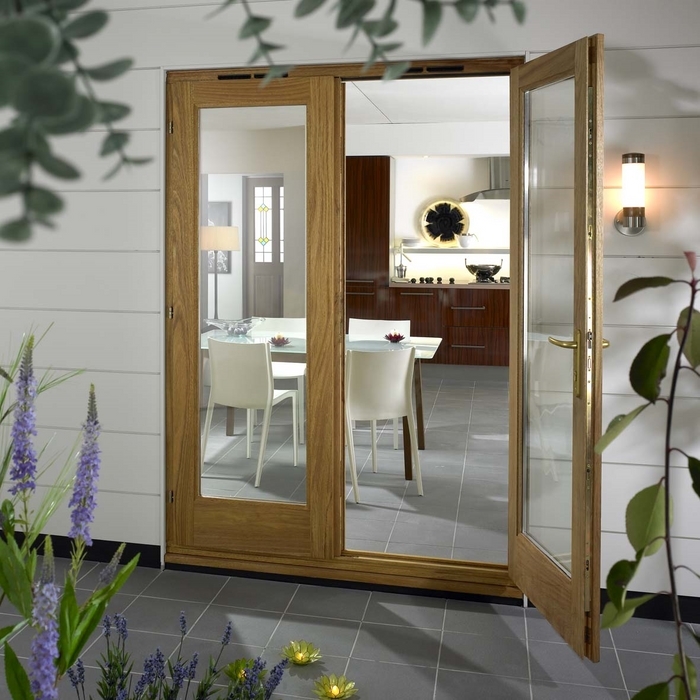 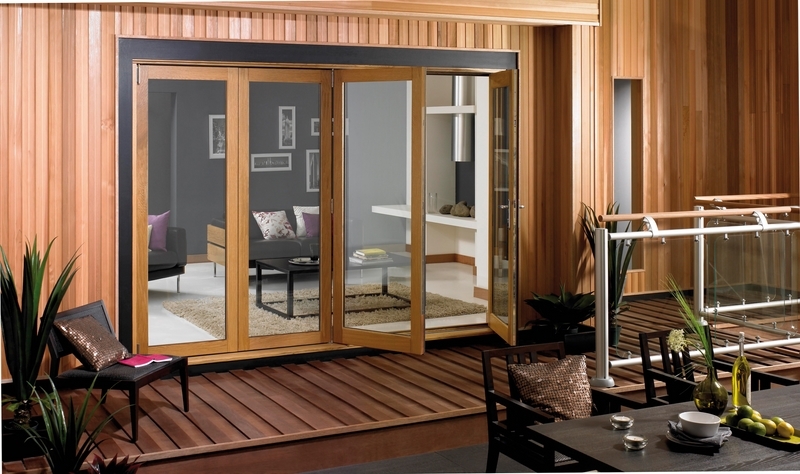 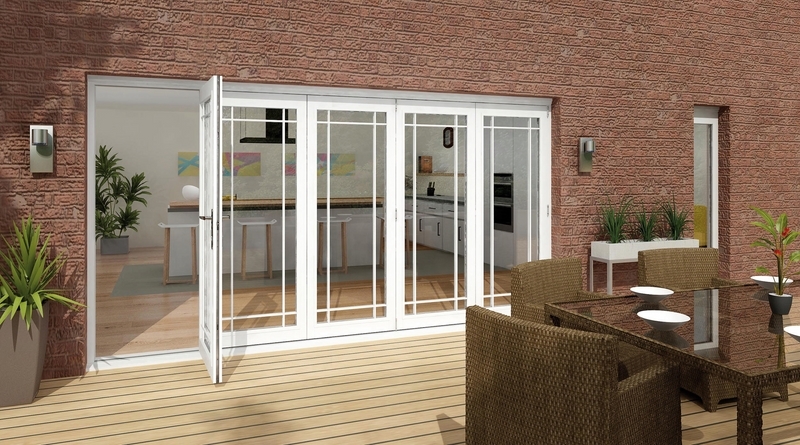 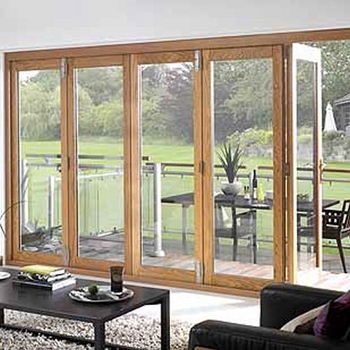 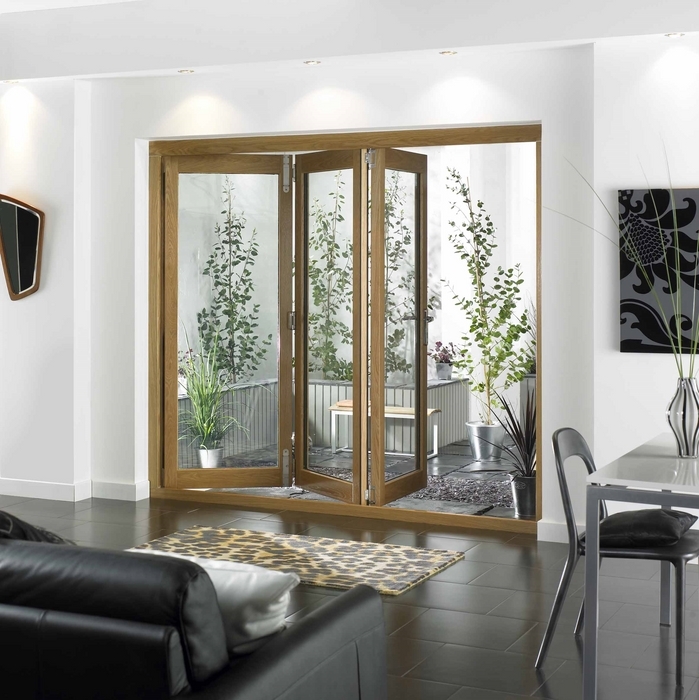 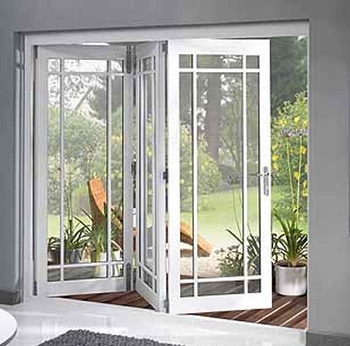 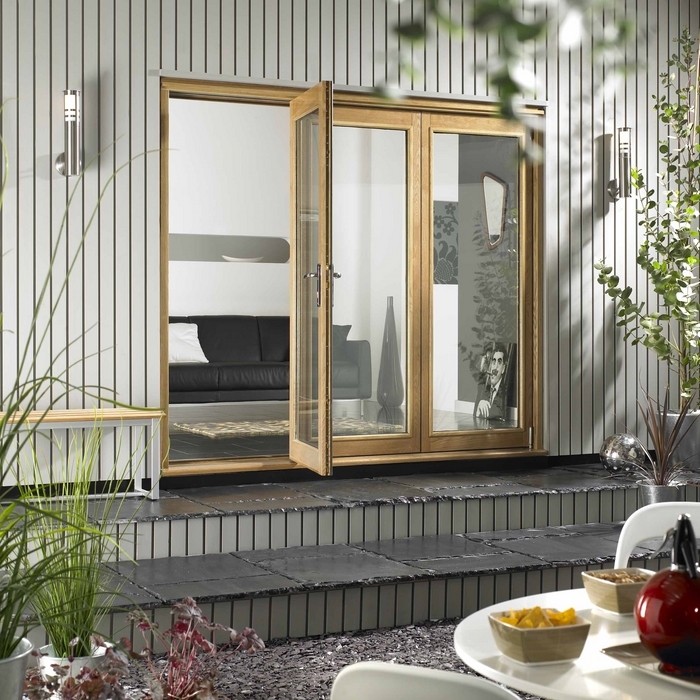 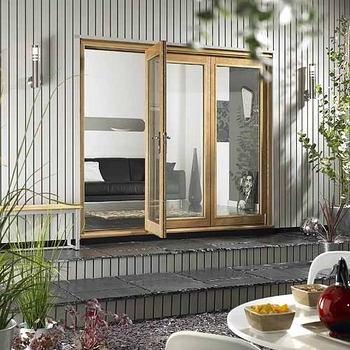 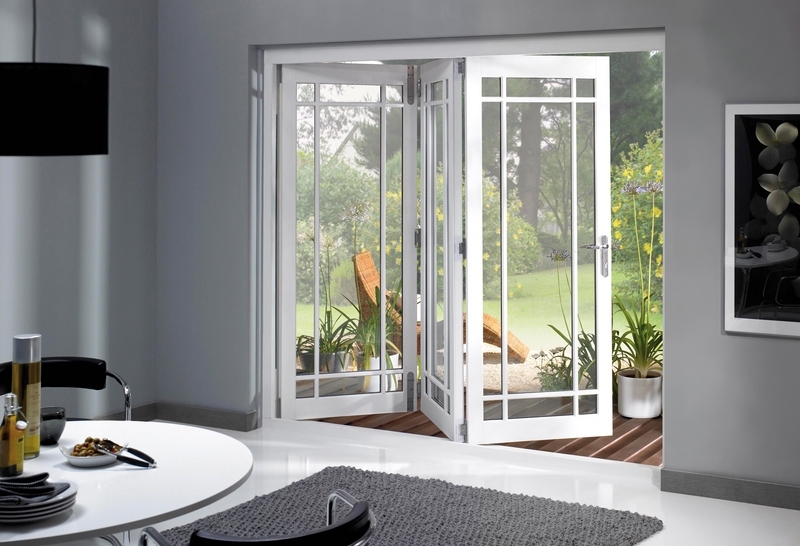 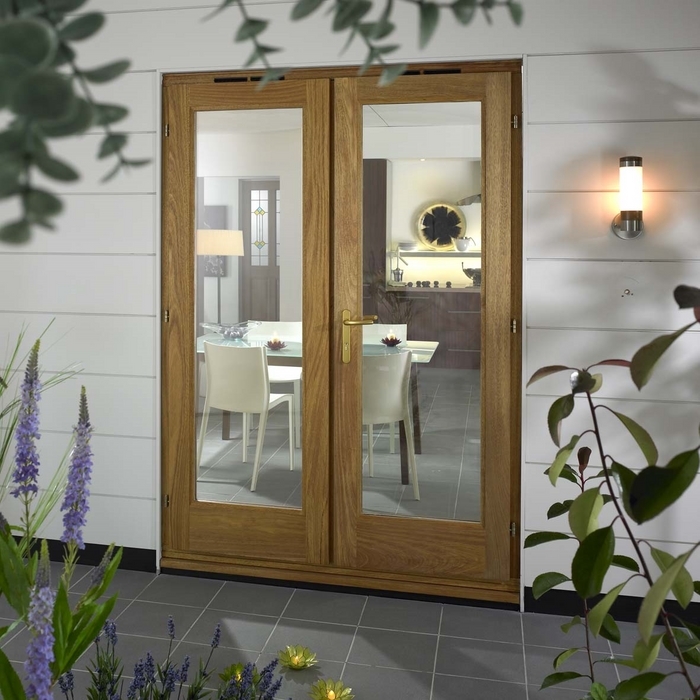 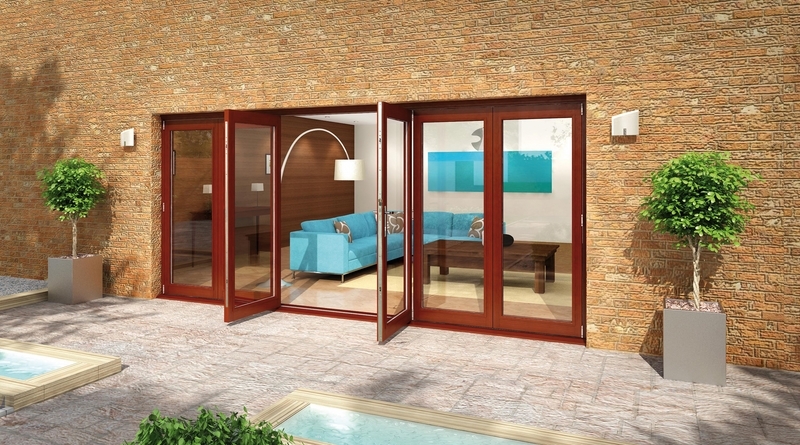 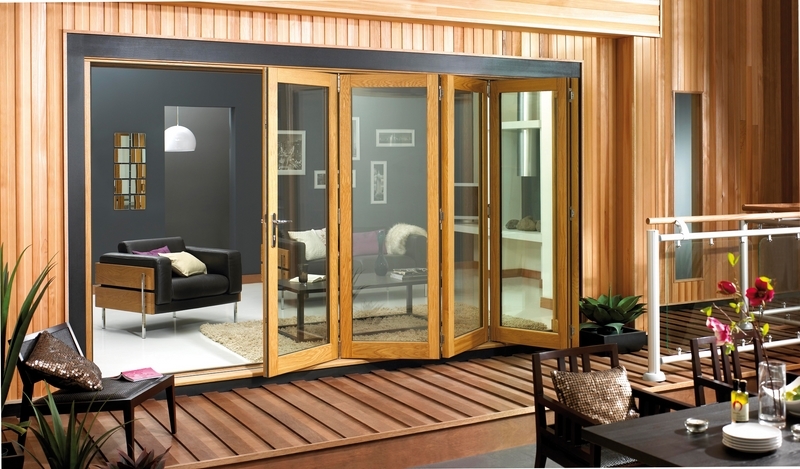 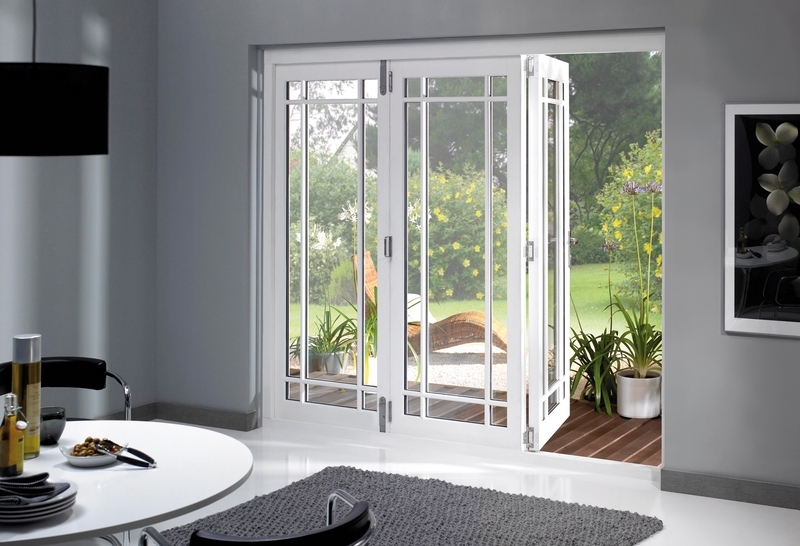 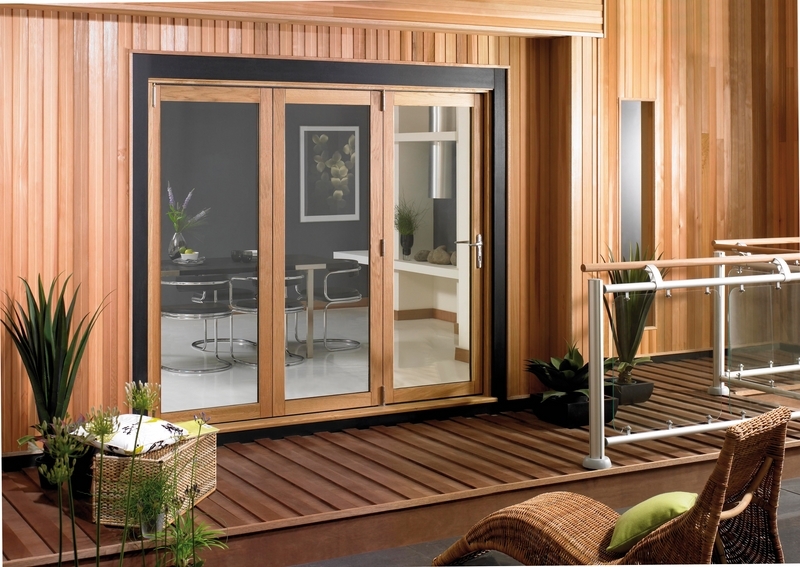 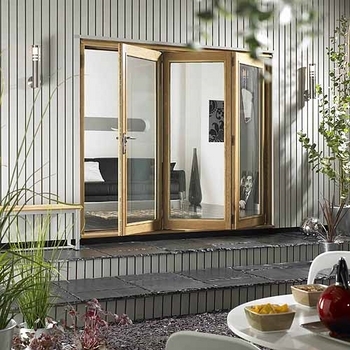 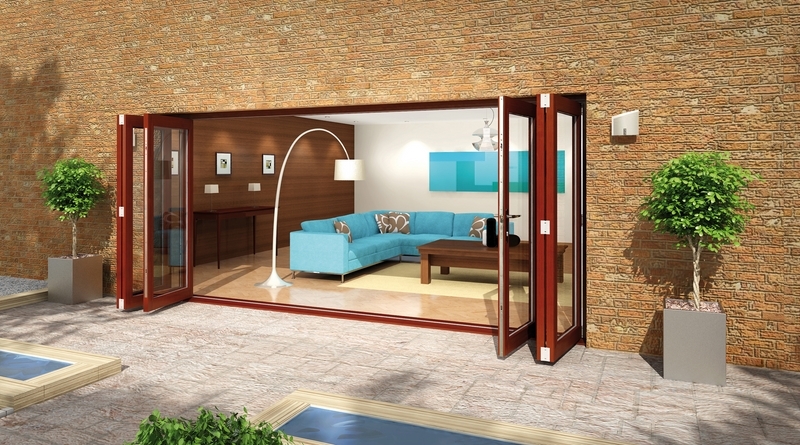 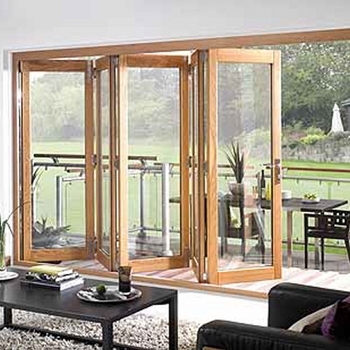 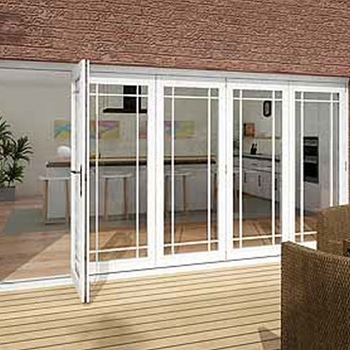 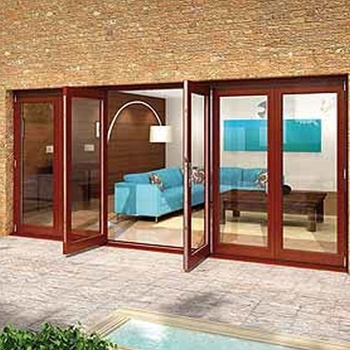 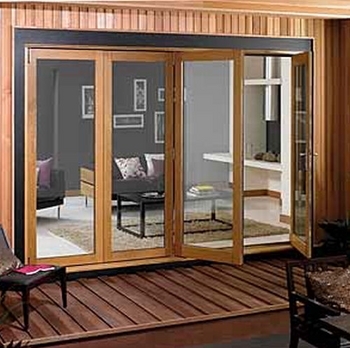 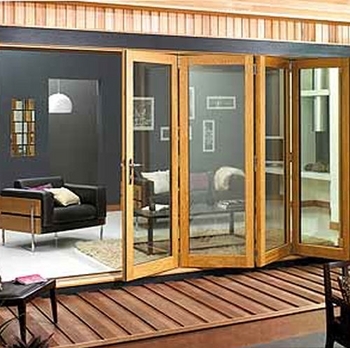 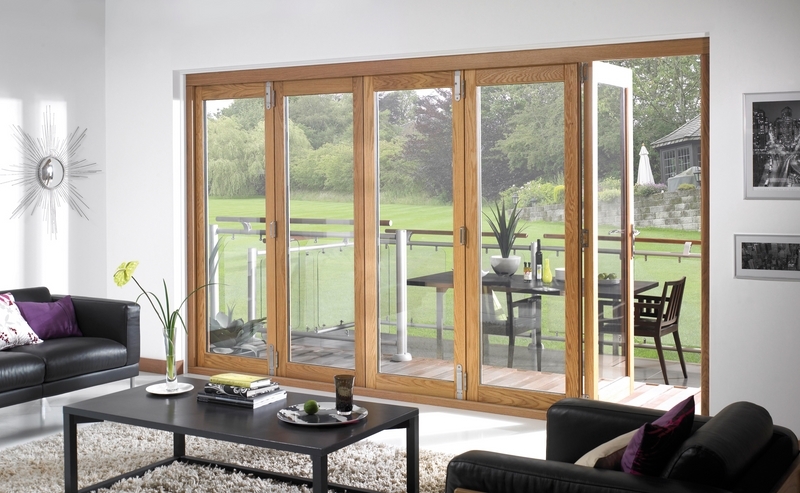 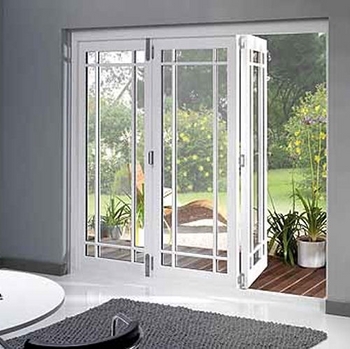 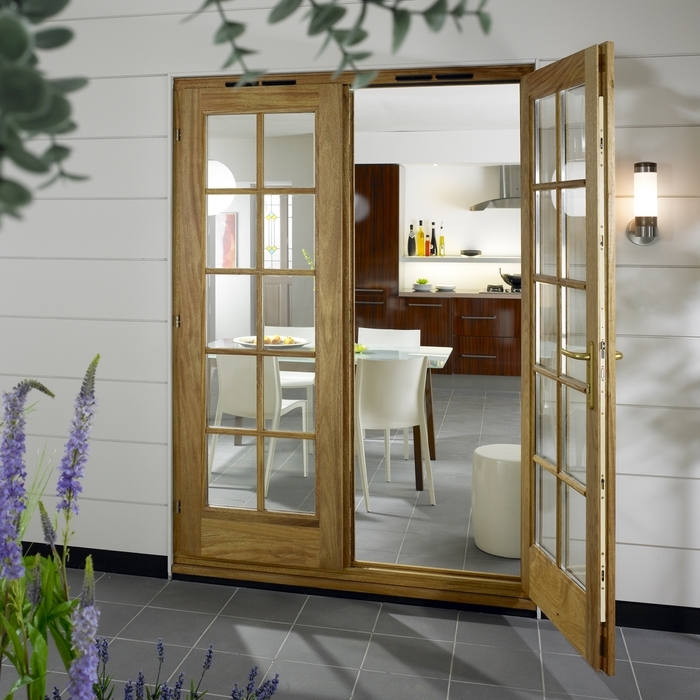 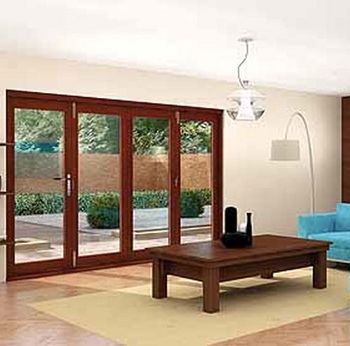 Need More Information about any of our patio or folding doors?